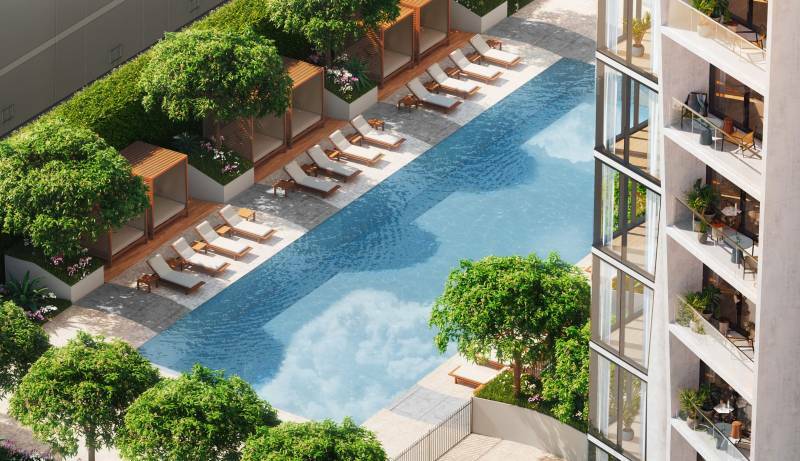 There is a lot of buzz lately about Ko’ula, the fifth and newest luxury condominium project by Howard Hughes Corporation at Ward Village which promises to bring a new residential lifestyle aesthetic to Kakaako. Here, we spotlight Yabu Pushelberg, the global interior design team for Ko’ula. Read on to learn how they are influencing the concept of modern luxury in the hotel and residential worlds here in the islands. I’m very excited about this project because — not only is it quite unique from the preceding sister Ward Village condos that have come before it — I was personally involved in a previous Yabu Pushelberg project (nearly 10 years ago before I became a Realtor), as a Director of Sales on the hotel opening team for a groundbreaking hotel that opened in 2010, the former Waikiki EDITION, now known as The Modern Honolulu. 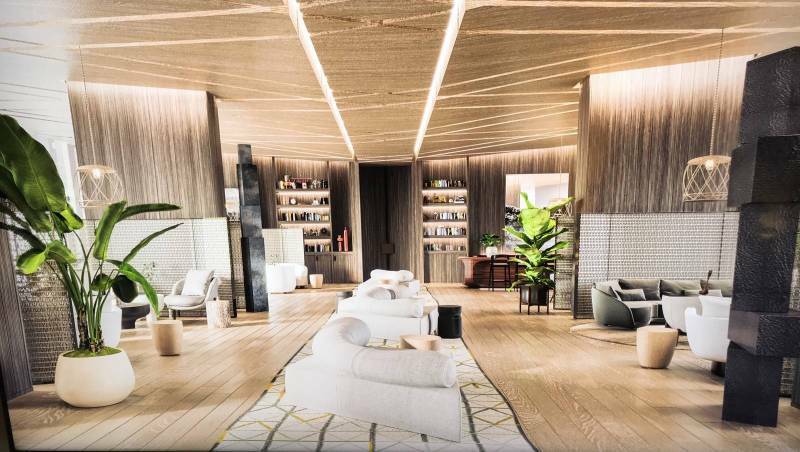 Yabu Pushelberg and their hotel partnership with New York’s iconic hotelier, Ian Schrager, transformed the hotel landscape with their first foray into Hawaii. They were game changers; the unassuming key influencers who paved the way to what is now the modern urban lifestyle design that has redefined luxury and is now trending in Hawaii’s hotel and residential projects. 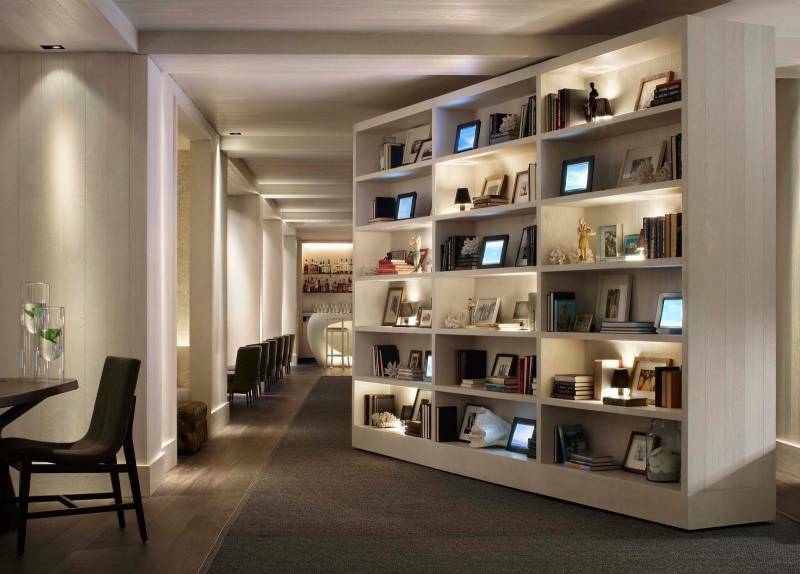 Yabu Pushelberg is an internationally acclaimed global design firm with offices located in New York and Toronto. 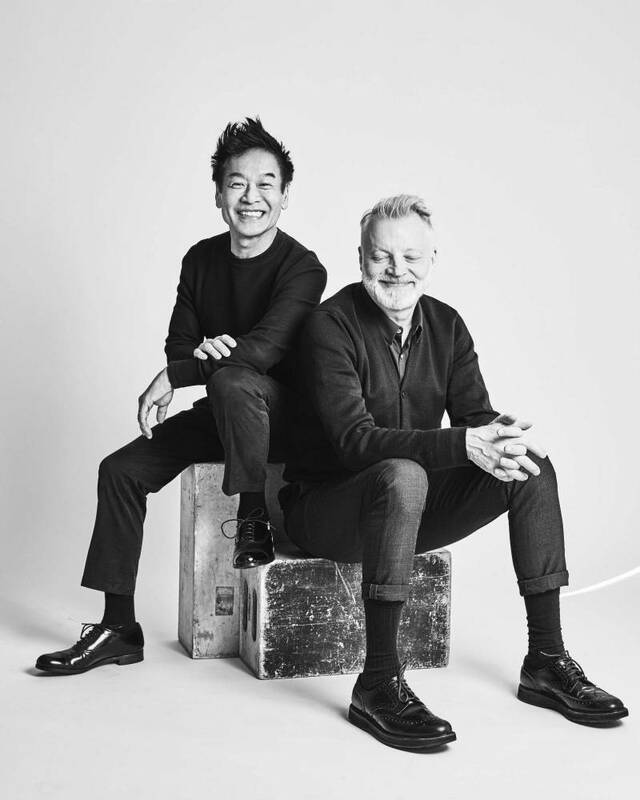 Their studio began in 1980 with a focus on interior design and has since grown to be a multi-disciplinary practice that encompasses “multiple layers of human experience” as described by their team. They design everything from buildings, interiors, landscape, lighting, furniture, objects and graphics “with a focus that goes well beyond what things look like, to how they make people feel.” Besides the EDITION hotel brand, which they have been involved in several of the recent projects in London, Miami and New York, they are known for their work with several global luxury hotels including the Four Seasons and the Park Hyatt Bangkok, to luxury retailers like Bergdorf Goodman in New York City. 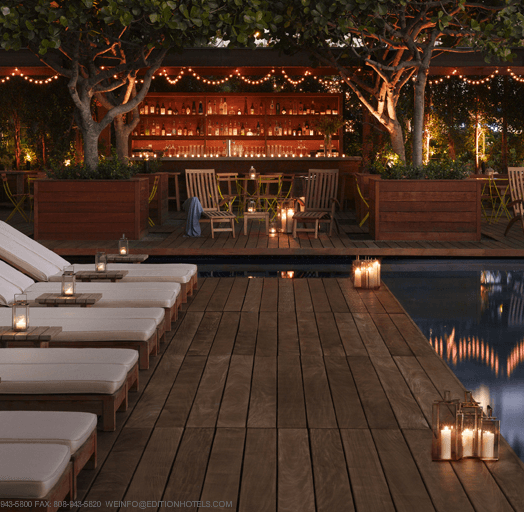 Their first project in Hawaii came from their collaboration with iconic New York Hotelier, Ian Schrager, and the first sophisticated urban luxury hotel on Oahu that opened as Marriott’s new luxury brand, The Waikiki EDITION, and has since changed hands to The Modern Honolulu. With a fluid design that brought the natural beauty of Hawaii into the hotel’s interior, there is an effortless flow with simple nuances of a new luxury creating beautiful modern spaces without being too contrived. 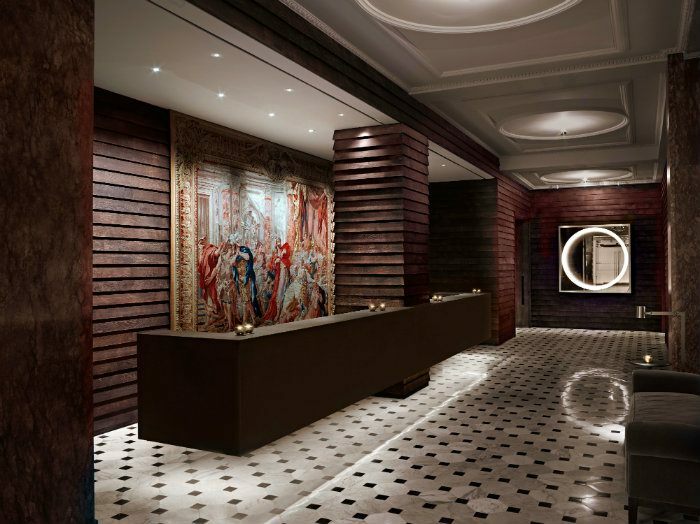 One of the things they are known for is having a statement piece or two that stands out in a mostly neutral palette, like the very artful hotel front desk made of an oak wood that is stained white to let its natural beauty come through. 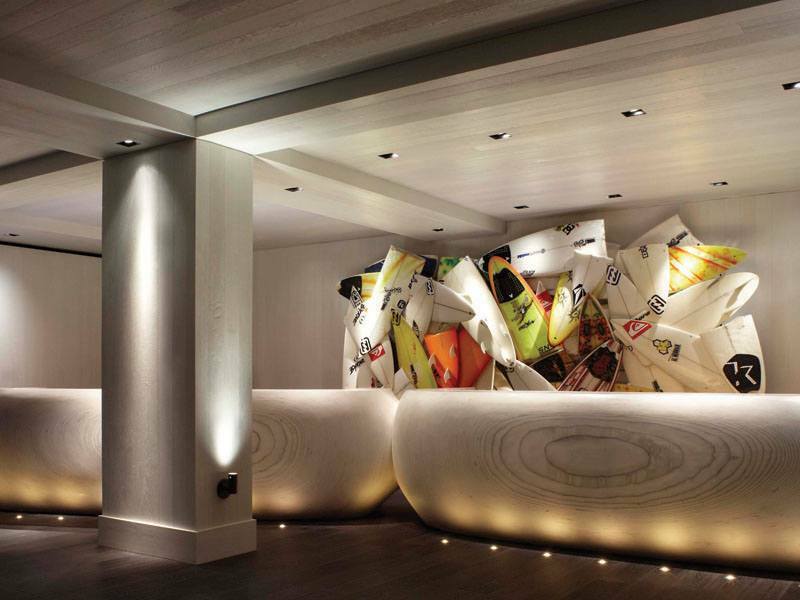 The art installation on the wall, named “Wrecktangles,” is by former North Shore pro surfer turned artist, Herbie Fletcher, which added a whimsical motif to the beach and surf vibe of the hotel. Throughout all of the social spaces and guest rooms, the design was focused on authentic, simple lines using natural materials and keeping the surroundings neutral toned to enhance the effect of bringing the beauty of the outside into the interior spaces. A unique statement piece like the revolving bookshelf created an unexpected playful yet sophisticated style that gave the subtle feeling of being in the living room of a stunning beach home. The urban luxury lifestyle experience created at their first Hawaii hotel paved the way for a groundbreaking trend that soon led to many of the older hotels in Waikiki and Oahu renovating and updating to modern spaces, many seemed to try to mimic the innovative design of the Yabu Pushelberg-Ian Schrager partnership but few have come close to achieving the effortless style that flows seamlessly between social spaces and the simple yet sophisticated design of the guest rooms. 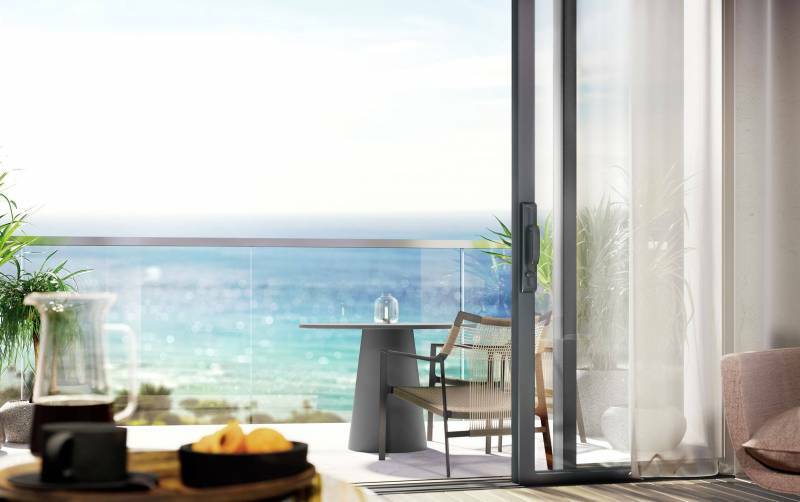 The hotel and resort market influences what we are seeing in residential design, so this resulted in the modern luxury trends with the Kakaako developments on Oahu, most notably with award-winning Howard Hughes Corporation at Ward Village. 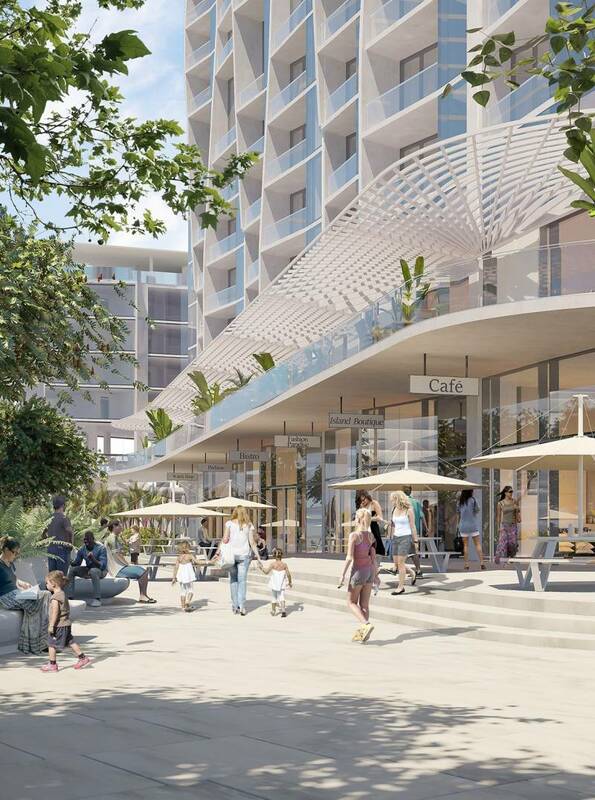 The concept of urban luxury design was taken a step further by creating a lifestyle experience that includes a walkable neighborhood with restaurants, retail and entertainment options all in one place while emphasizing the natural beauty of Hawaii. Fast forward ten years after the collaboration with The Waikiki EDITION to the new residential project, Ko’ula. Described as a “Sculpture Rising from a Garden,” this newest residential project at Ward Village has another amazing collaboration, this time with the brilliant architecture created by Jeanne Gang of Studio Gang and the effortless interpretation of an urban lifestyle design with Yabu Pushelberg, including a furniture package for buyers that is perfectly curated. Upon touring the Sales Center at Howard Hughes Corporation at Ward Village, the characteristics of Yabu Pushelberg design that were reminiscent in their first project in Hawaii with EDITION hotels could be felt in the familiarity of the way they create spaces that enhance the integrity of the place and the relationships between bringing the outside in. The use of natural well-crafted materials and a neutral color palette once again enhances the Hawaiian feel. Yabu Pushelberg describes how they took the authentic nature of a traditional Hawaiian home that has a seamless flow going from the outside to the inside with subtle nuances having created a modern home that is designed in the way that people want to live. It’s effortless and hard to describe except to say it’s a “feeling of living well and feeling at home.” Every detail has been thoughtfully curated to bring this sense of luxury without feeling too contrived, and the “yearning for the realness of Hawaii” in Glenn Pushelberg’s terms, has been achieved. 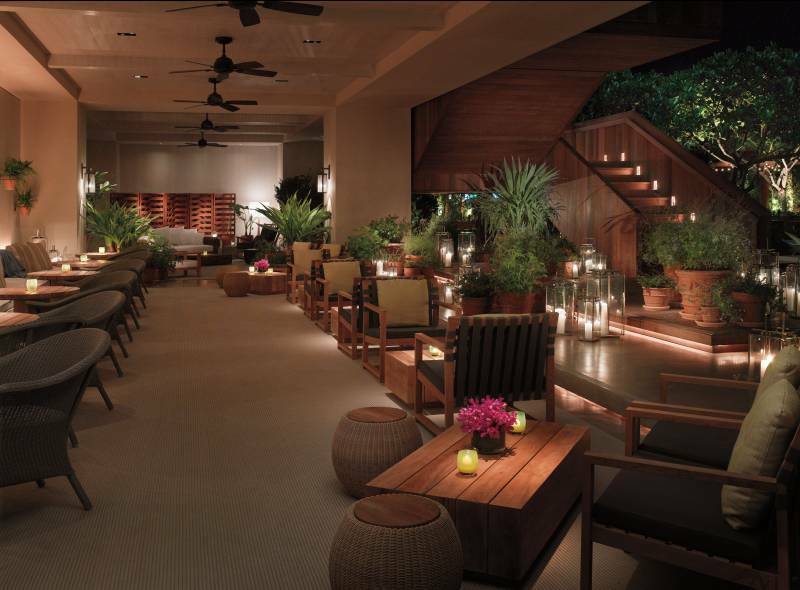 The concept of creating many beautiful social spaces also defines living at Ko’ula. The feeling is like having several living areas “seamlessly connected to the elements” to spend with family and friends. From the large wall of windows in the lobby area that open to the outdoor spaces with lush landscaped gardens, and an exquisite yet unassuming pool area. Every detail by Studio Gang and Yabu Pushelberg is artfully done with an understated sophisticated feeling that exudes well-being. 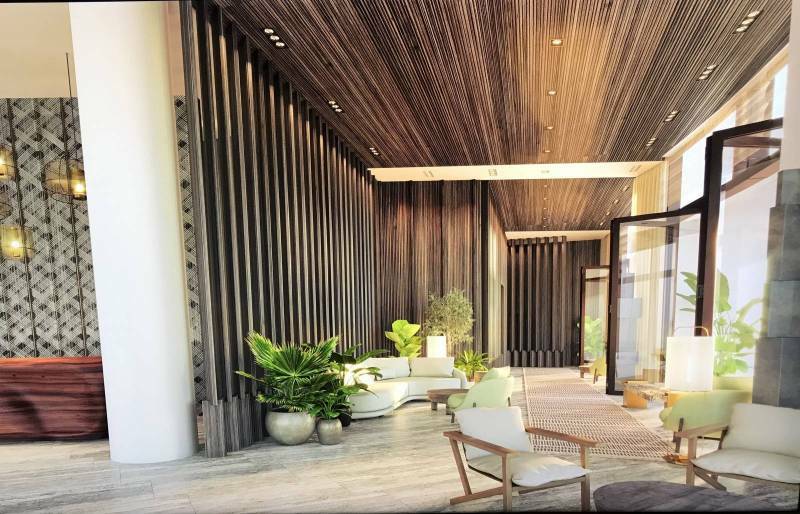 The interiors of the condominium homes have the footprint that is iconic Yabu Pushelberg. But what makes this new Ko’ula really very special is the private lanai curated well with furniture by Yabu Pushelberg and the brilliant architecture of Jeanne Gang who artfully created privacy by the way in which she created the building’s “Sculpture” that naturally formed the “softened distinction” for privacy. 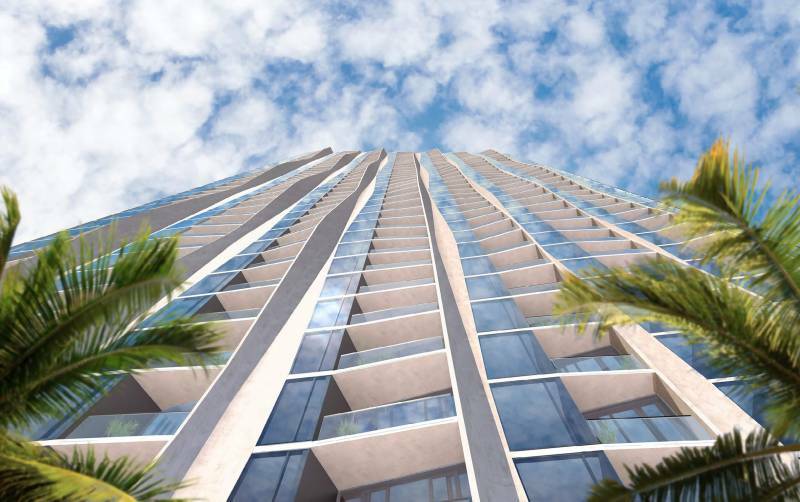 Many of the newer condos in Kakaako have no lanais — Ko’ula truly capitalizes on bringing the outside in with the private inset lanais that are one of the best features of this luxury condominium — truly a standout compared to a sea of Kakaako glass buildings with no lanais or lanais limited to premium units only. Views from the lanai capture city, mountain, and ocean perspectives depending on the location of the unit. This is a truly special place to call home by my favorite global design team, Yabu Pushelberg and a standing ovation to a brilliant architect, Jeanne Gang at Studio Gang. Click here to see the story behind Ko’ula from George Yabu and Glenn Pushelberg.